Join us for an evening discussion on the life and career of Linda Francis James Benitt, the first female graduate of the Harvard T.H. Chan School of Public Health. The presentation will begin by briefly exploring the context of women at Harvard at the turn of century, as well as Linda James’ life in Boston as a young student. 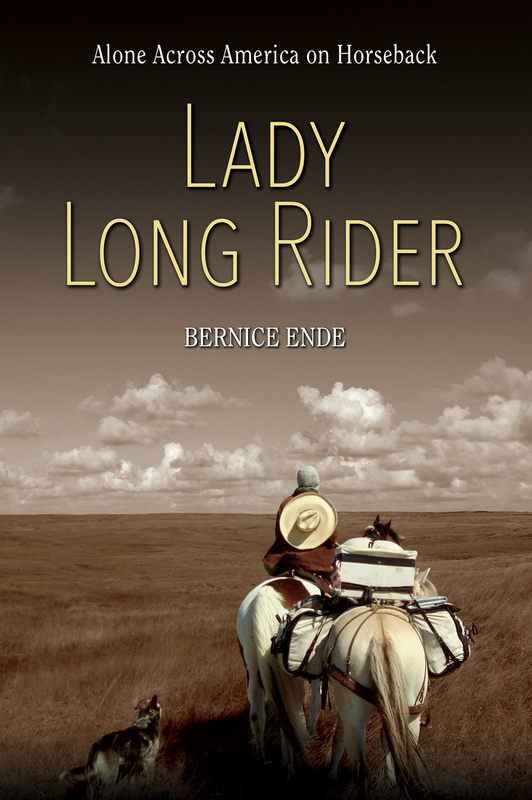 Next, Bernice Ende, Linda’s great niece, will share her personal insights on Linda’s life, as well how she inspired her toward ultimately becoming a “lady long rider”. Linda Frances James (pictured above in 1915) was the first woman to graduate from the Harvard-M.I.T. School for Health Officers (predecessor of the Harvard T.H. Chan School of Public Health), receiving her C.P.H. in 1917. As a young public health professional in Boston, Linda worked as a Medical Social Worker at Massachusetts General Hospital, and and the Director of After-Care Division at the Harvard Infantile Paralysis Commission. Her professional life shifted in 1922 when she married William A. Benitt, a young attorney from Goodhue, Minnesota. The couple decided to leave their careers and become farmers on Apple Acres—a 200-acre farm in South Washington County, Minnesota.In addition to life on the farm, James remained an active advocate for education, public health, and community. 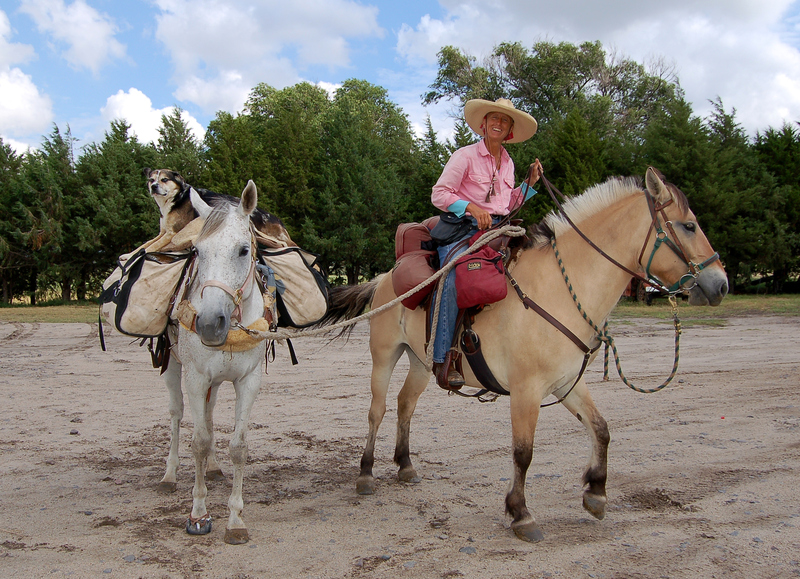 A two-part blog series on Linda is available here. Registration is required. Questions? Email us at ContactChom@hms.harvard.edu.